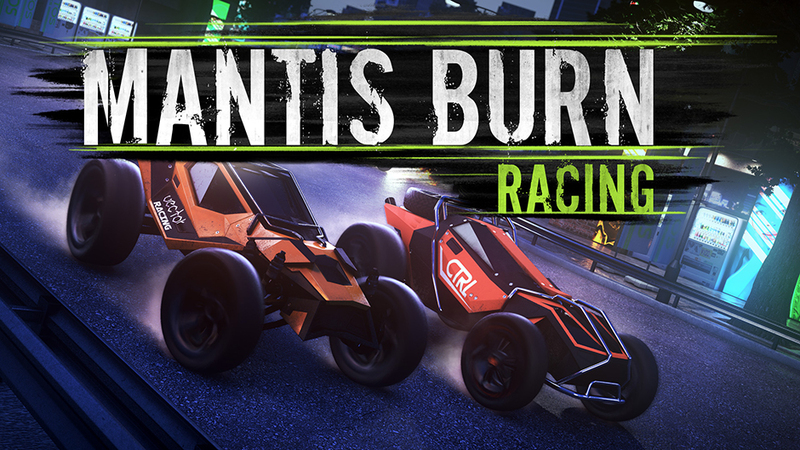 Though there hasn’t been an official announcement as of yet, it’s looking like Mantis Burn Racing could be receiving a physical release in the west. The game received a new rating from the ESRB not too long ago, with PM Studios listed as publisher. 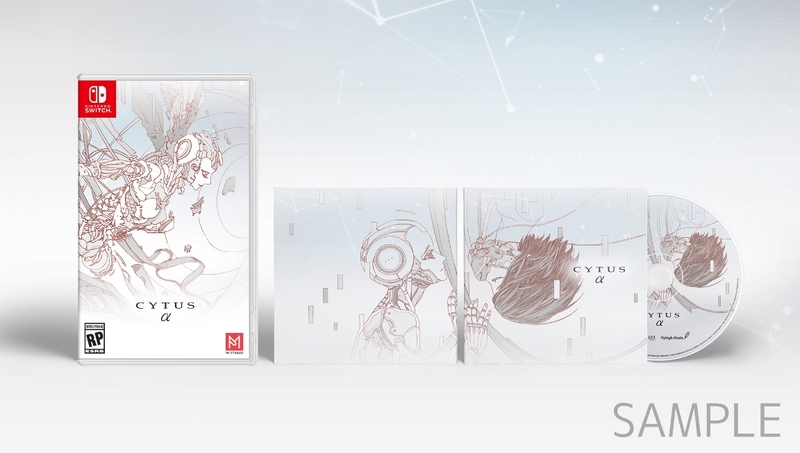 PM Studios has brought out physical versions of Switch eShop titles, including Voez and Mercenaries Saga Chronicles. 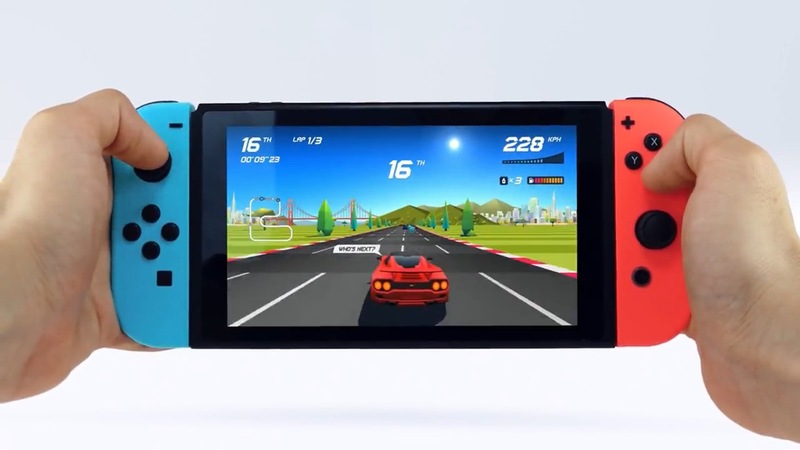 Mantis Burn Racing does actually have a physical copy, but only in Asia. Flyhigh Works handled the release in that territory. A few days ago, a fresh listing for Horizon Chase Turbo appeared on the ESRB even though the game has been available on the eShop for several months. 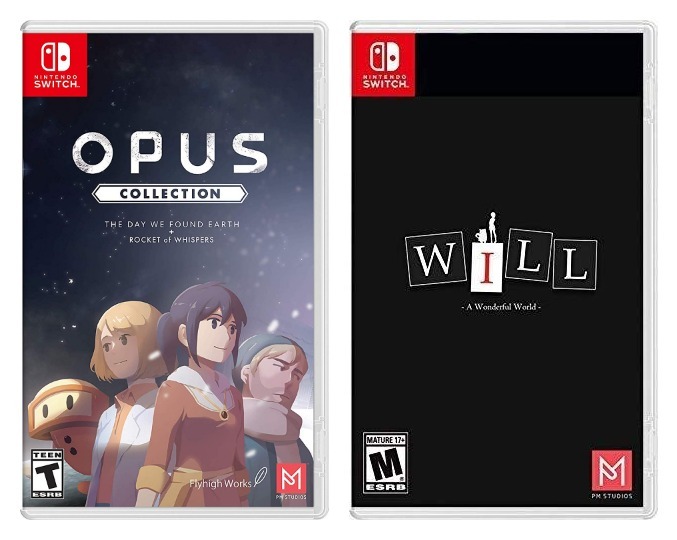 It was a sign that a physical release could be in the works. As has been speculated, Horizon Chase Turbo is indeed heading to retail. 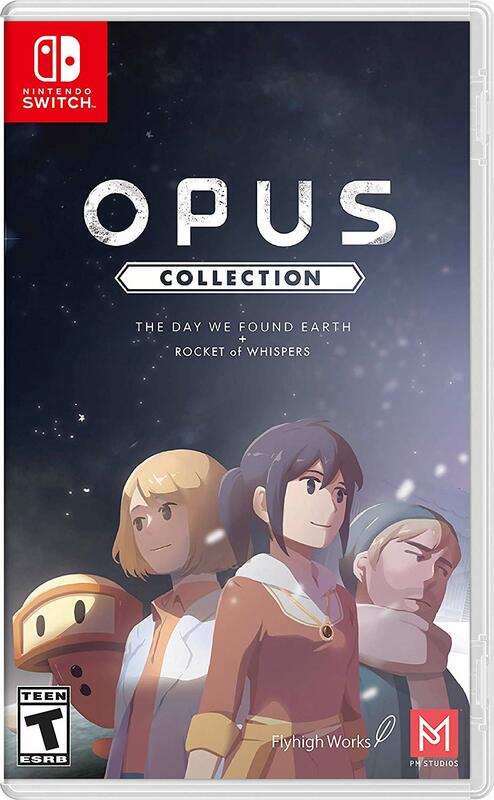 PM Studios and acttil, along with developer Aquiris, have confirmed that the title is going physical. 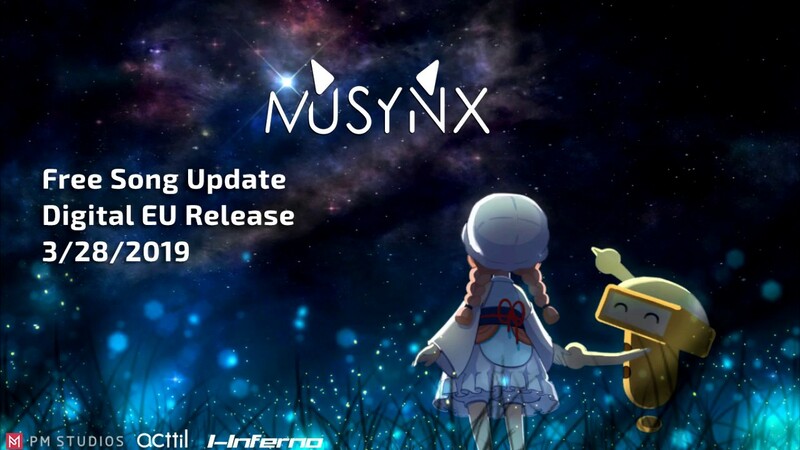 We’ll be seeing it on North American store shelves this spring. 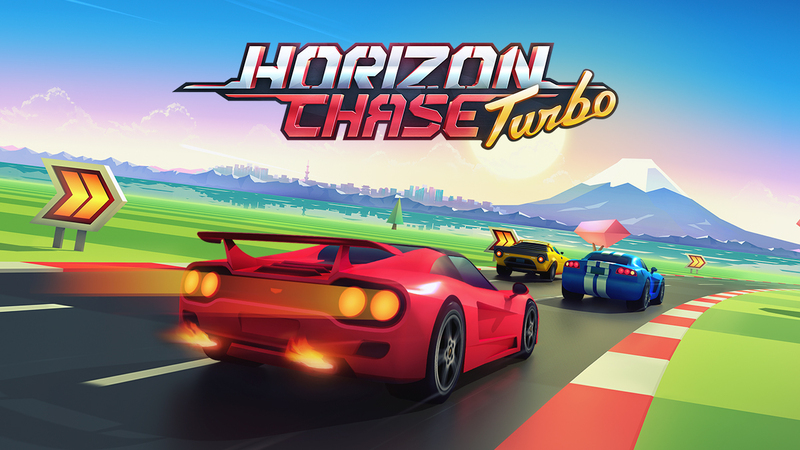 Horizon Chase Turbo is only available as a digital download at the moment. 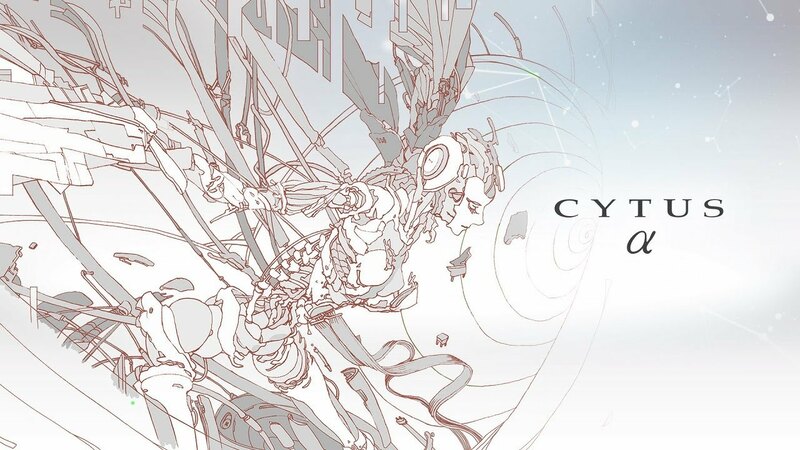 Back in November, Aquiris released its racer on the eShop. But could a physical version be in the cards as well? A new rating for Horizon Chase Turbo recently appeared on the ESRB website. It’s noteworthy due to the company that’s listed as publisher: PM Studios. PM Studios has brought several eShop-only games to retail, including Voez, Musynx, Mercenaries Saga Chronicles, and more. It certainly looks like Horizon Chase Turbo could be one of its future physical releases.